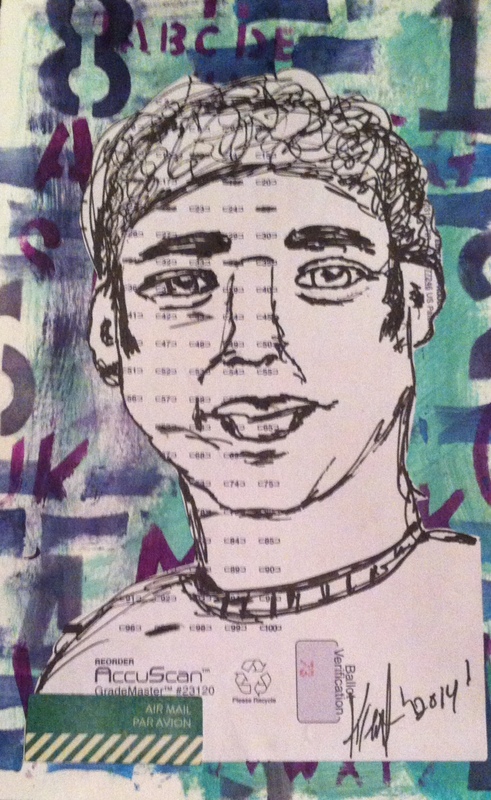 Practicing drawing the male face. 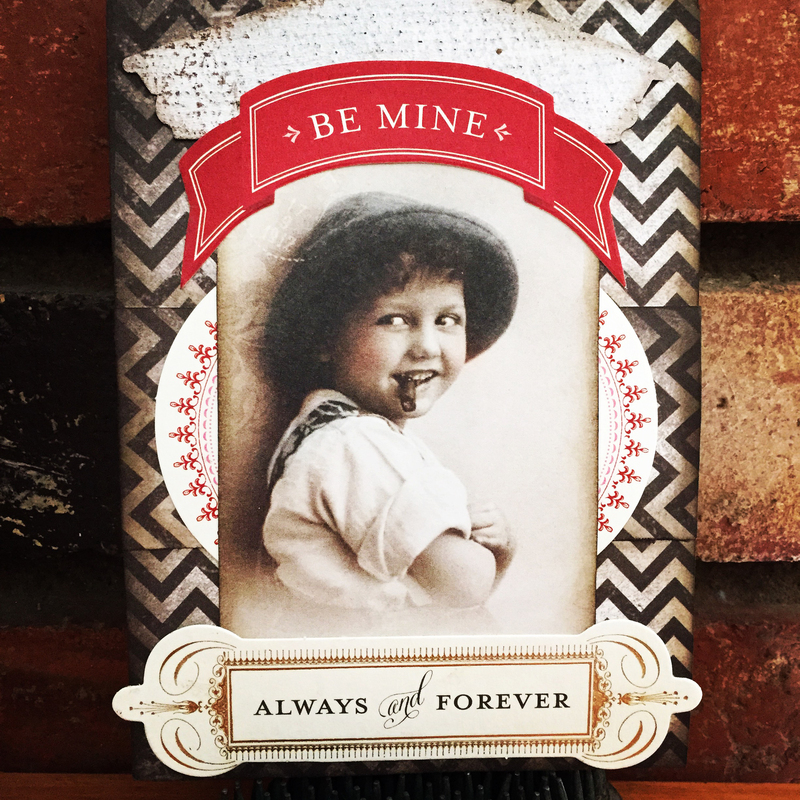 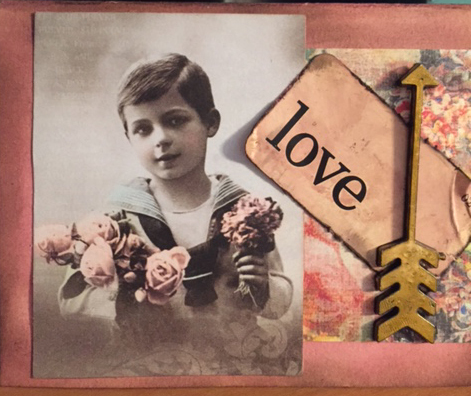 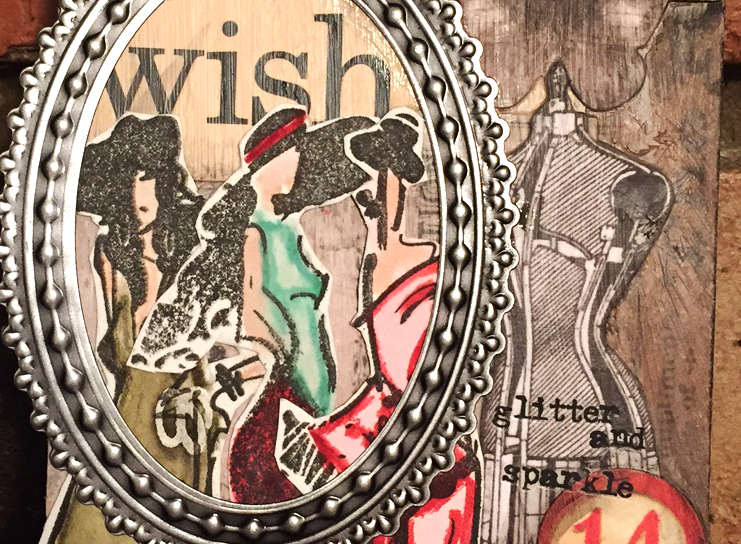 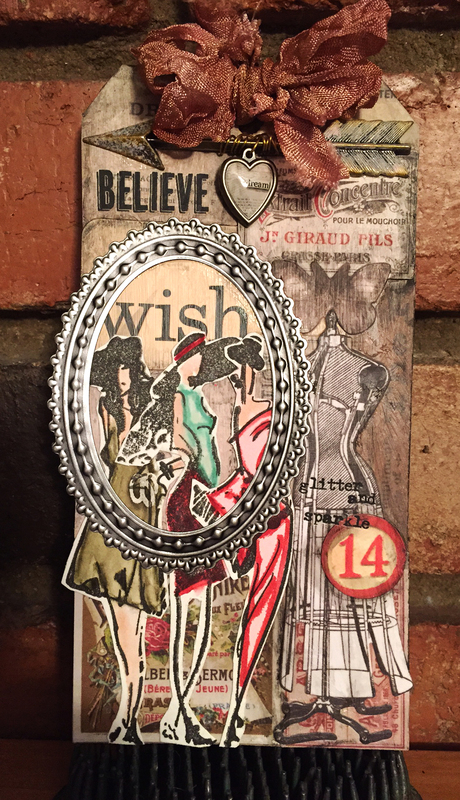 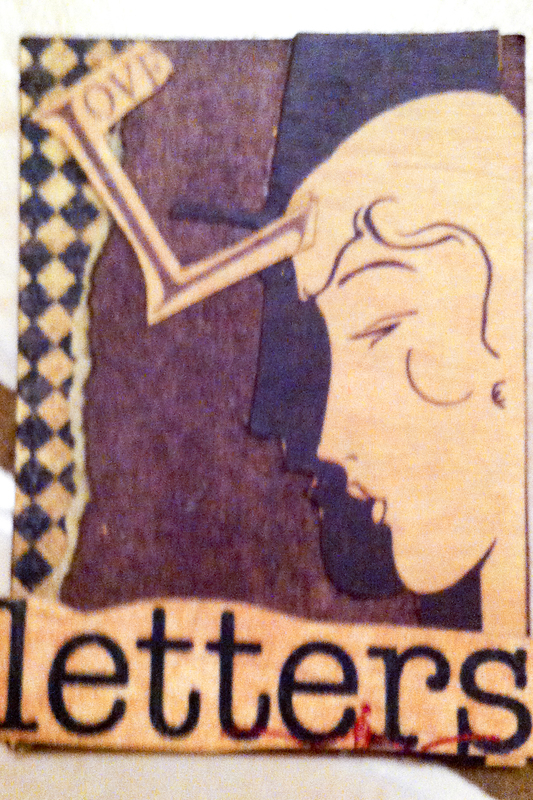 When time is short and I don’t have much time for creating I enjoy making ATC’s. 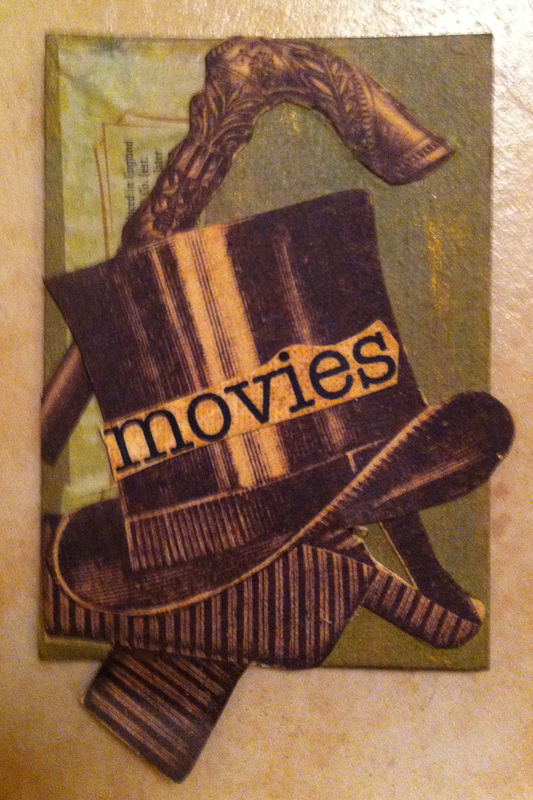 ATC’s are small pieces of art work they are a lot of fun to make.